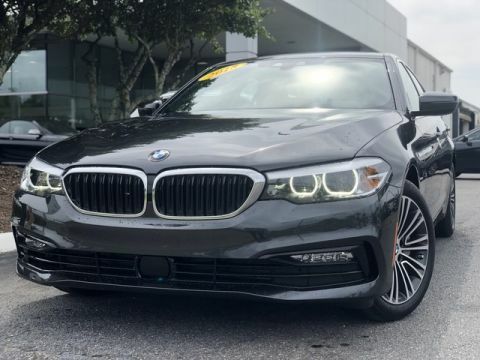 We are excited to offer this 2018 BMW 5 Series. 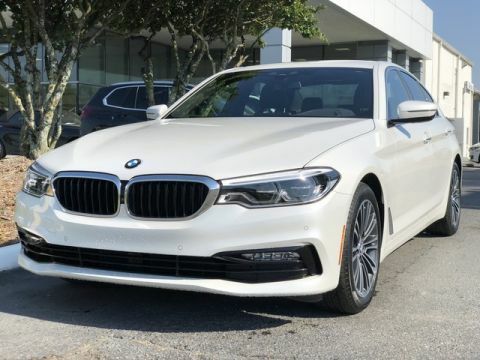 There's a level of quality and refinement in this BMW 5 Series that you won't find in your average vehicle. 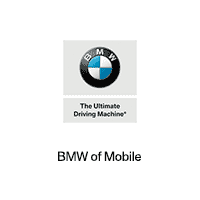 When it comes to high fuel economy, plenty of versatility and a great looks, this BMW5 Series 530i cannot be beat. 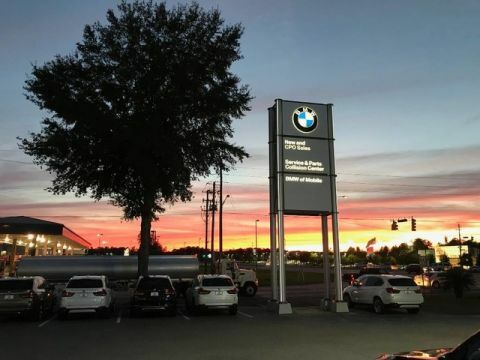 This BMW 5 Series's superior fuel-efficiency is proof that not all vehicles are created equal. 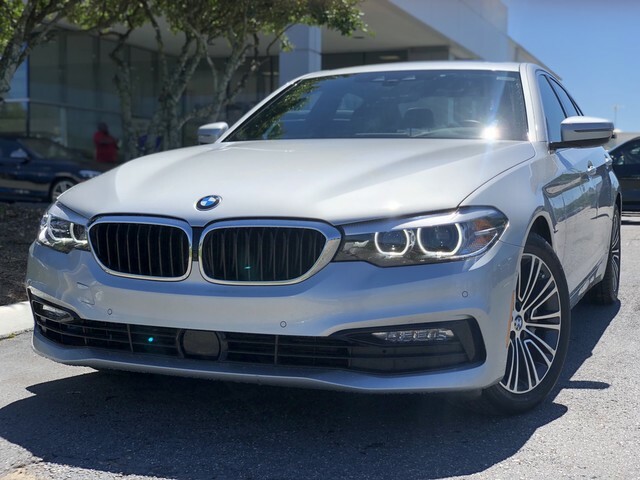 The quintessential BMW -- This BMW 5 Series 530i speaks volumes about its owner, about uncompromising individuality, a passion for driving and standards far above the ordinary. You've found the one you've been looking for. Your dream car. We look forward to seeing you soon! Please call us for more information.